You could say the foot is the foundation upon which we stand — literally. When your feet hurt, the rest of the body can be out of sorts. It’s important to take good care of the feet, particularly during pregnancy. The foot has 7,200 nerve endings. During pregnancy every one of those nerve endings are affected by elevated hormone levels and extra weight. As your client approaches her third trimester, swelling from fluid retention is common due to relaxin, a hormone that prepares the pelvic ligaments for childbirth. Foot massage not only helps to reduce edema, but can also increase flexibility and muscle tone and enhance your pregnant client’s sense of well being. 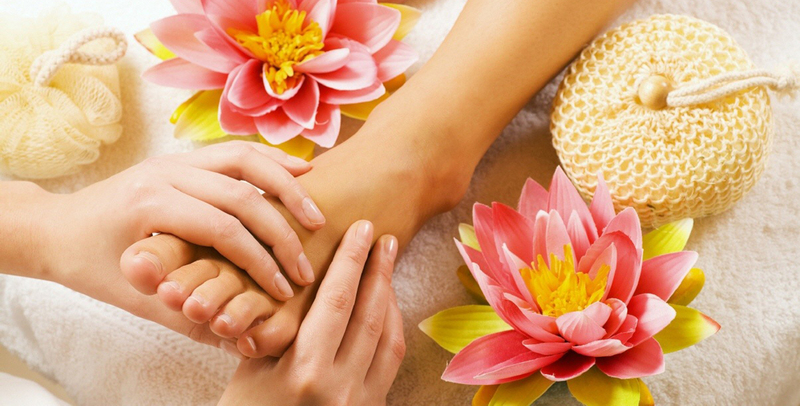 Moreover, like many other types of massage, working on the feet can induce relaxation, stress relief and result in more restful sleep. A 2010 study, “Effect of foot massage to decrease physiological lower leg oedema in late pregnancy: a randomized controlled trial in Turkey,” published in the International Journal of Nursing Practice divided 80 pregnant women into two groups. The study group had 20-minute foot massages for five consecutive days; the control group received only standard prenatal care without massage. The researchers found that the women in the study group had a significantly smaller lower leg circumference, i.e., right and left, ankle, instep and metatarsal-phalanges joint, after five days of massage. This randomized, controlled experimental study reported that pain intensity was reduced significantly in the intervention groups as compared to the control group. The researchers emphasized that vital findings measured comparatively higher before massage in the test groups; these measurements were found to be relatively lower when taken right before and after massage, which was considered statistically meaningful. Midwifery published a study in April 2011 that examined the effectiveness of using foot reflexology to improve quality of sleep following delivery. The study, which was conducted at two postpartum centers in northern Taiwan, recruited 65 postpartum women who had reported poor sleep quality. The intervention group received a single 30-minute foot reflexology session at the same time each evening for five consecutive days. The study authors used the Pittsburgh sleep quality index (PSQI) at baseline and post test to determine the outcome. Findings showed that using foot reflexology in the postnatal period significantly improved the quality of sleep. Remember that any woman with a high-risk pregnancy should consult her physician before having a massage, whether foot or full body. Any client with the go-ahead from her obstetrician might find a foot massage one of the best ways to pamper herself before the arrival of her baby.